Once again, Austin-area home prices are on the rise. According to the latest report from the Austin Board of Realtors, April 2015 marked the eighth straight month of annual home increases. The median home price in April 2015 was $274,000 — up 14 percent from the previous year. Average home prices increased 11 percent to $341,054. Perhaps more astounding was the jump from March 2015. "It cost nearly $20,000 more to buy a home in April 2015 than in March 2015 — one of the largest jumps in median home price that we’ve seen in years," said Barb Cooper, ABoR president. In April 2015, the Austin area also saw an increase in new listings for single-family homes, up 9 percent over the previous year. However, many homebuyers are looking elsewhere. 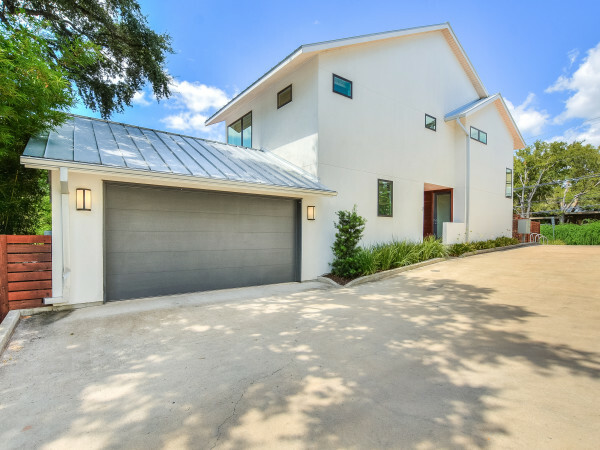 "The majority of homes entering the market continue to be priced outside of an affordable range for many Austin residents, driving home buyers to look to surrounding markets outside of Austin," said Cooper. 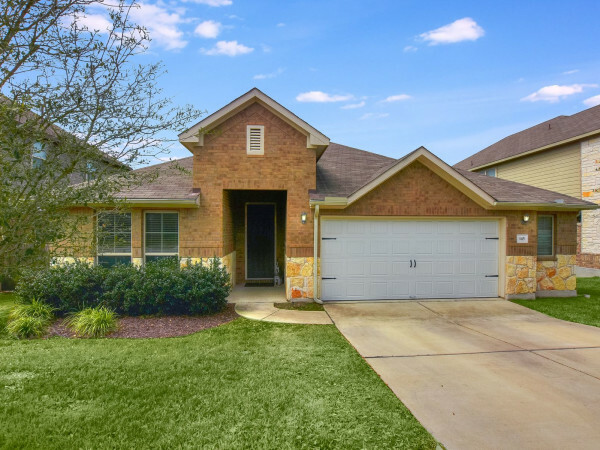 "More than half of Austin-area homebuyers continue to purchase homes outside of Austin’s city limits in areas like Kyle, Pflugerville, and Georgetown." Cooper points to the new City of Austin Regional Affordability Committee as a positive step toward affordability. "We expect lasting, impactful affordability solutions to come out of this committee and encourage Austin residents to get involved and voice the affordability challenges in their community."